The Dell OptiPlex 7060 has an adaptable, compact design that allows you to maximize your environment. Desktop Computers. 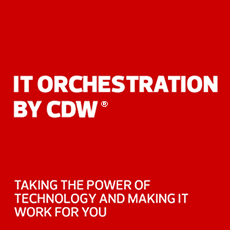 Orchestrated by CDW. Desktop computers can fulfill a variety of needs for the home or office. We offer simple desktop computers for internet and email at home, or more powerful desktop computers with the latest technology for the office. Shop top-selling brands like Acer, Apple, ASUS, HP and Lenovo.